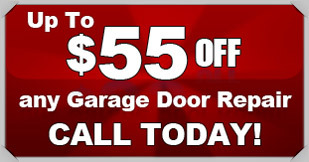 When you are searching for a professional garage door service in Bastrop, call Action Garage Doors. We are dedicated to helping our clients in Bastrop have the best working garage door in town. At Action Garage Doors we only hire experienced garage door technicians that understand the importance of quality service. 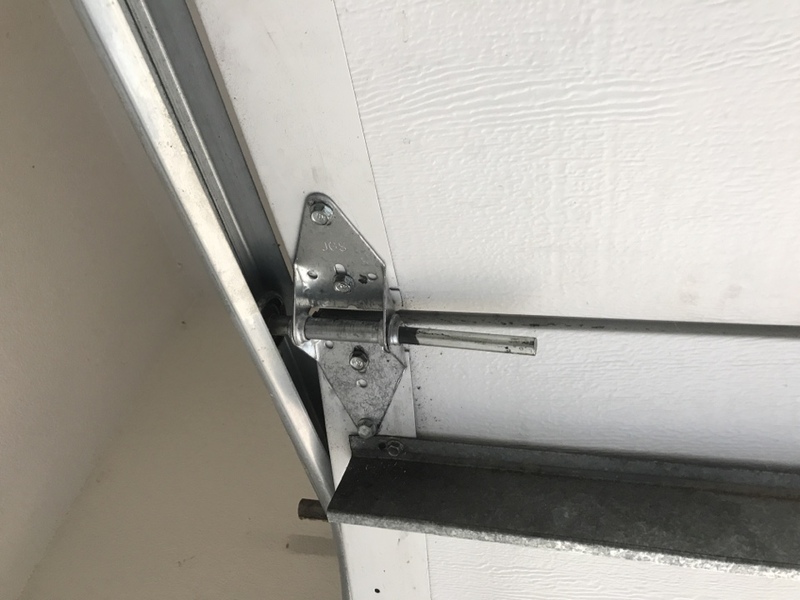 For over 30 years Action Garage Door has been assisting Bastrop residents in garage door repair and installation that will last. We are a family business that prides itself on it’s work and exceptional customer service. Let us show you why we are Bastrop’s #1 choice in garage door repair. 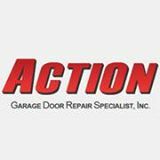 At Action Garage Door, we know that you have other needs in addition to just garage door repair. So aside from our excellent maintenance and repair, we offer quality installation services and so much more. We can help you pick out a custom garage door for your home or business and put that plan into action. No matter what you are looking for, we can help you build it. We have access to a wide variety of durable materials that not only look aesthetically pleasing but also will withstand the test of time. To get started with your garage door repair, installation, or replacement, contact Action Garage Door in Bastrop today (877) 392-2590.